Bismac Italia S.r.l. 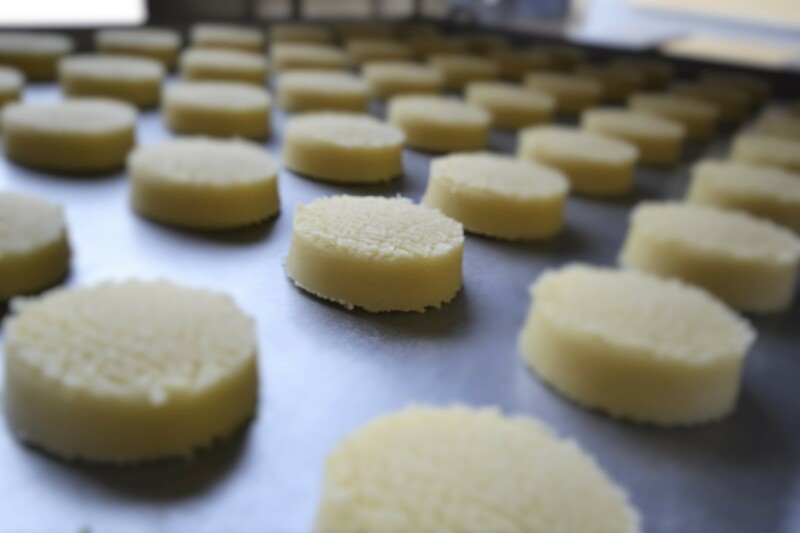 company has been operating for many years in the field of pastry and it is specialized in manufacturing of dropping machines, from the design process to the production of the machine. 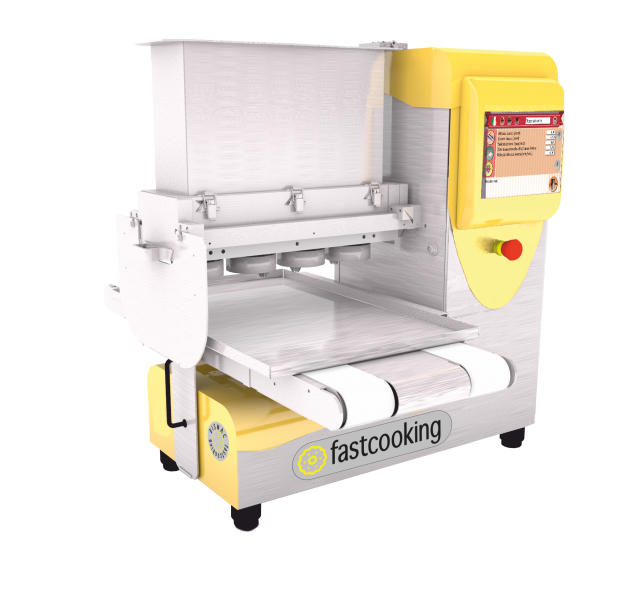 Its machines are suitable for bakeries, pastry shop, catering self-services (Ho.Re.Ca), tourist farms, family production units of organic sector for gluten free and no carbohydrates products. The high quality of electronic and mechanical components, exclusively made in Italy, ensure high quality standards. The peculiarity of Bismac is the functionality and the flexibility of its products, with great care to usability. All moulds and accessories are washable in the dishwasher, easy to dismantle and reassemble with safety. The experience of Bismac staff allows to satisfy attentively customers’ needs, from artisan bakery to medium size entreprise. Bismac provides technical assistance and arranges for test in order to enable the customer to try its own dough directly on our machine or it may go to customer’s workshop. The main priority and strength of Bismac has always been the attention to customers’ requirement and the creation of customizable machines along with customized accessories. The constant attention to technology and market survey enable to compete in the bakery and pastry market. In addition a fast and careful after-sale support assist the customer in providing prompt replies and solving possible problems as little time as possible. 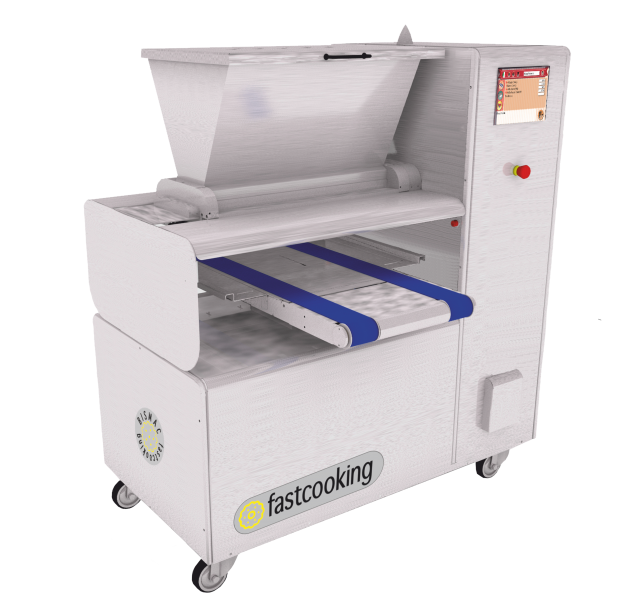 BISMAC ITALIA SRL company has been operating for many years in the field of pastry and it is specialized in manufacturing of dropping machines, from the design process to the production of the machine. 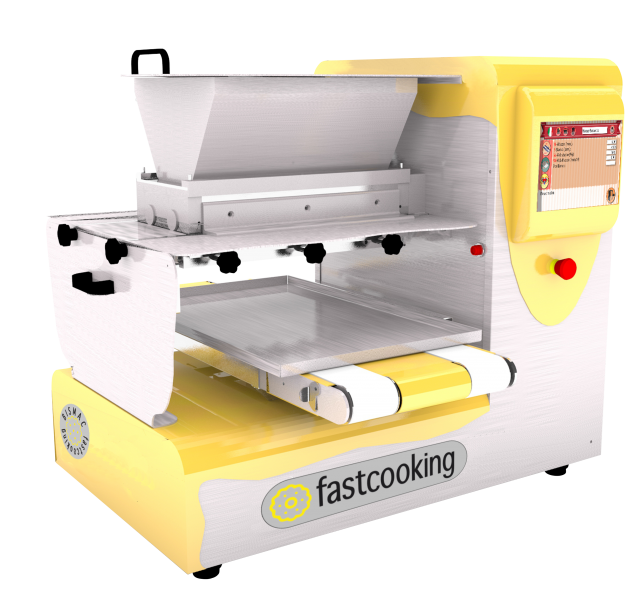 Its machines are suitable for bakeries, pastry shop, catering self-services (Ho.Re.Ca), tourist farms, family production units of organic sector for gluten free and no carbohydrates products. The high quality of electronic and mechanical components, exclusively made in Italy, ensure high quality standards. (Italiano) FINE SERIE COLATI E COLATI TAGLIO A FILO !